There are a couple of new Target exclusive coupons available through the Target Canada SmartSource printable coupon portal. 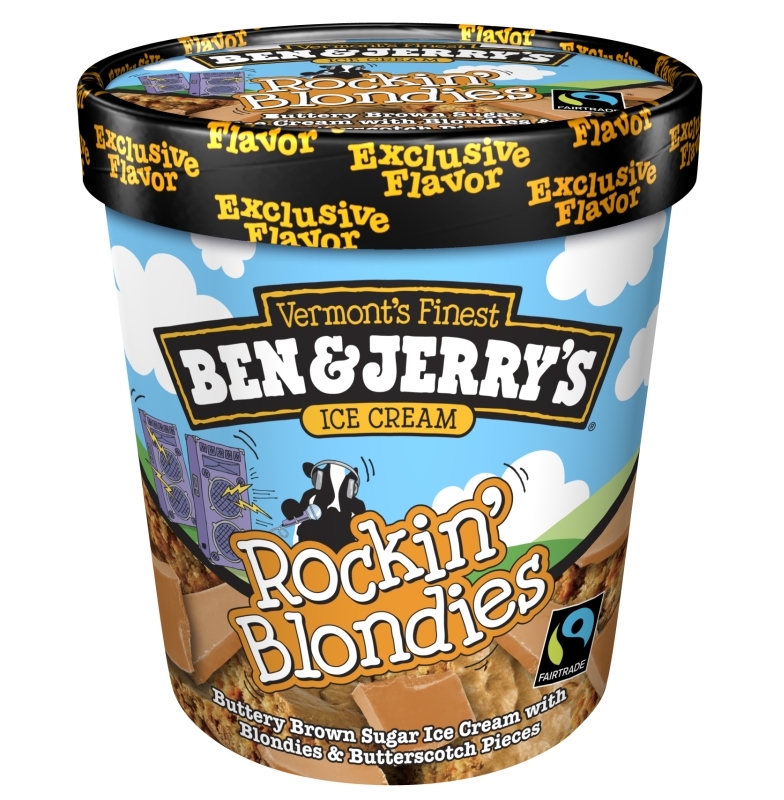 The first is for $1 off the purchase of Ben & Jerry’s Rockin Blondies Ice Cream. This is a Target exclusive Ben & Jerry’s flavour, featuring buttery brown sugar ice cream, intermixed with blondies and butterscotch pieces. The second new coupon is for $5 off any Disney Princess toy priced $9.99 or higher. As with all Smart Source printables, there is a limit of two prints per coupon per computer. Click here to get these and other Target exclusive printable coupons. buttery brown sugar ice cream intermixed with blondies and butterscotch pieces.